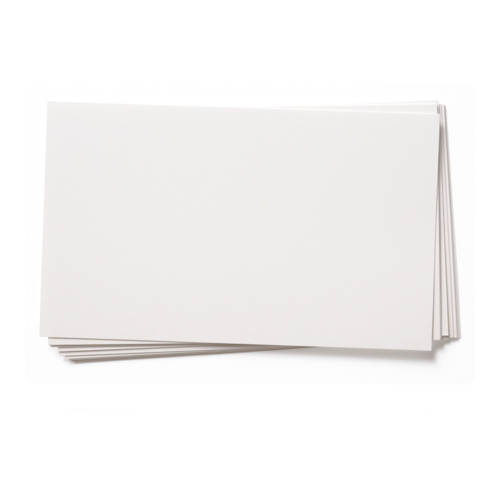 A high quality printspeed white SRA3 card 400gsm that has excellent qualities for handmade card blanks.This is a very popular white card. It has a good feel of quality and works well in any project where a good strength card weight is essential. My printer has just printed a proof of my next card with SRA3 Printspeed smooth white card and I am very happy and about to order more card for a print run.